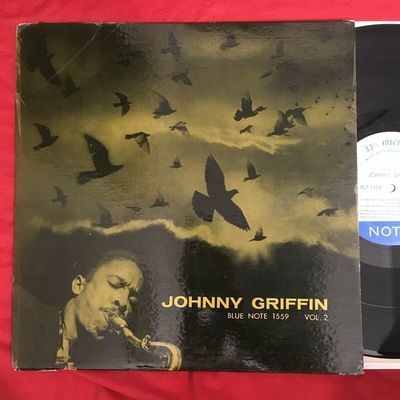 Item: Johnny Griffin - Vol 2 - with Lee Morgan, John Coltrane, and others!! LP Condition: Strong VG+ a few light marks on side B that do not effect play. Plays clear, clean and beautifully.